Discover how our experts can support you to grow your business and find out how we can share our knowledge on new technologies and techniques fit for your segment. 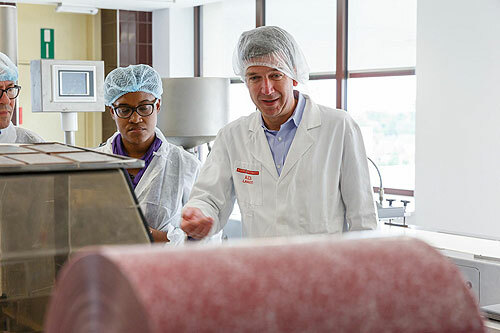 At Barry Callebaut we are happy to leverage our global network of R&D experts, nutritionists and application labs to discover, test and scale the right products to suit your needs! What could be in it for me? You have a great idea, yet struggle to find the right machinery to bring it alive or you have doubts on how to make it work on your current lines. Our technical advisors are happy to join forces and share their know-how to make it happen. You wonder if you can optimize the efficiency and cost-effectiveness of your lines or you have issues running certain chocolates on your lines. Also here, our technical advisors can screen, audit and advise. You want to launch a new idea, let’s gather with our experts for testing and upscaling. We help you to get from product idea to ready-to-launch. You are curious about the newest technologies, contact us to find out more. You are looking for trainings for you or your colleagues, let’s discuss your needs and we can offer you the perfect program. 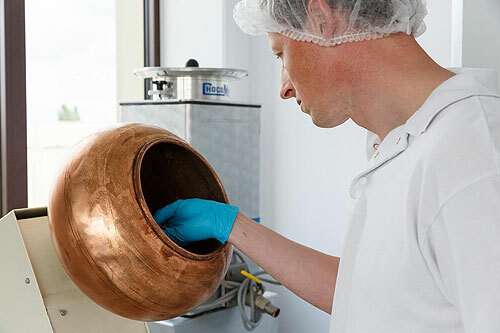 We offer these services for all segments, so whether you are in confectionery, bakery, pastry, ice cream, desserts, dairy, biscuits or cereals our teams and experts are looking forward to sharing their expertise. If you are a confectionery producer, we can show you the secrets and different techniques for superb chocolate panning results. We can help you to achieve perfect printing on chocolate thanks to our chocolate printing robot or by making use of transfer technology. We can go in-depth on "how-to" and the best fitting ingredients for one-shot-applications. And much much more. If you are a bakery or biscuits company, why not explore the options of one-shot for bakery or discover our newest fillings or coatings ready-to-use in bakery applications? If you are an ice cream manufacturer, we have the right ingredients and know how for perfect ice cream cone spraying or dipping applications. 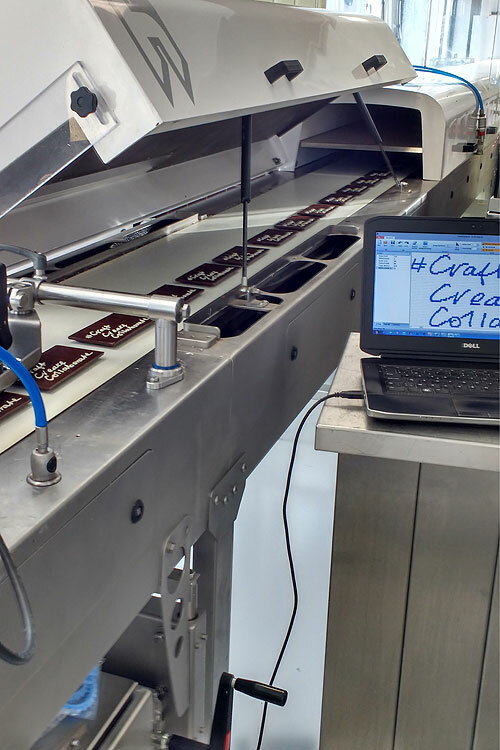 On all relevant technical chocolate matters, our experts can be your partner for bespoke practical workshops or demos. We can support your business in one of our Application Labs or on the ground at your premises, wherever you may be. This service is uniquely for Barry Callebaut customers. Get in touch with your Sales Representative if you want to explore the possibilities.